Hey, if it’s good enough for Bradley Cooper, who are we to argue? In case you somehow missed the recent press blitz, Cooper stars in and directs A Star Is Born, which also features Lady Gaga. The movie has “revived interest in a somewhat obscure field: dream analysis”, according to the Guardian, although most people refer to it as ‘dream study’. 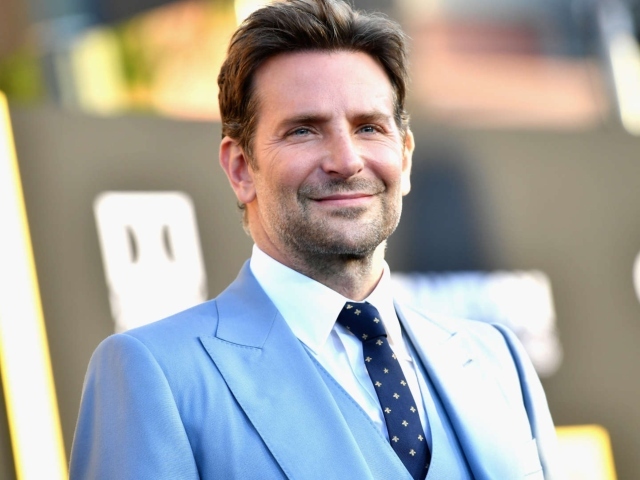 During a recent interview, Cooper spoke about how he worked with his mentor, acting coach Elizabeth Kemp, who taught him the techniques that he used during the filming of the movie. Humans have an estimated three to five dreams a night, with Rapid Eye Movement (REM), or dreaming sleep, most commonly falling towards the end of the night. “Dream work” has roots in the techniques of the famed theater actor and director Konstantin Stanislavski and the theories of psychologist Carl Jung, Kim Gillingham, a teacher of the technique, told me. The plumber and the saint, and everything in between. Sounds a bit Alanis Morissette-like. Sorry, I think I bored myself to sleep there. You can read the full description of the workshop here. But he warned of the dangers of using technology to try to manipulate dreams by “dream hacking” – a recent interest in monitoring brain waves in order to interrupt sleep to impose lucid dreaming. Stay out of my dreams, technology. I’m about ready for a nap.